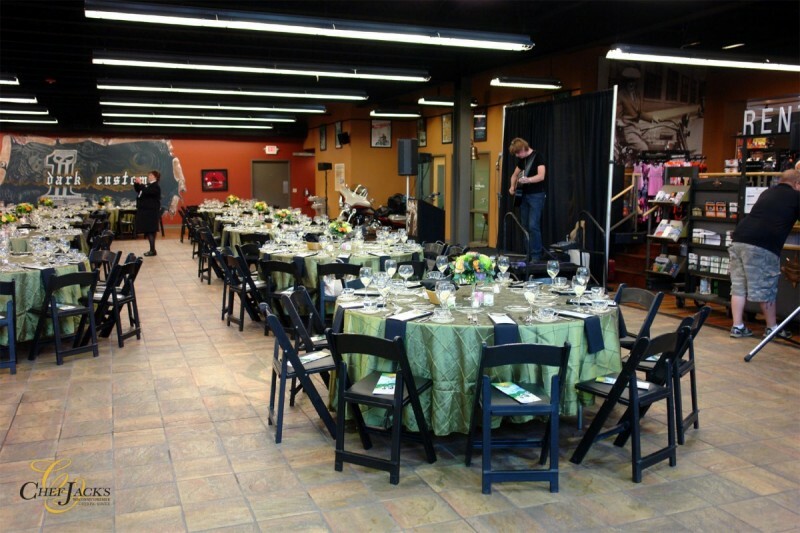 When Wisconsin’s social clientele demand excellence, Chef Jack’s is called upon to orchestrate an event to remember. 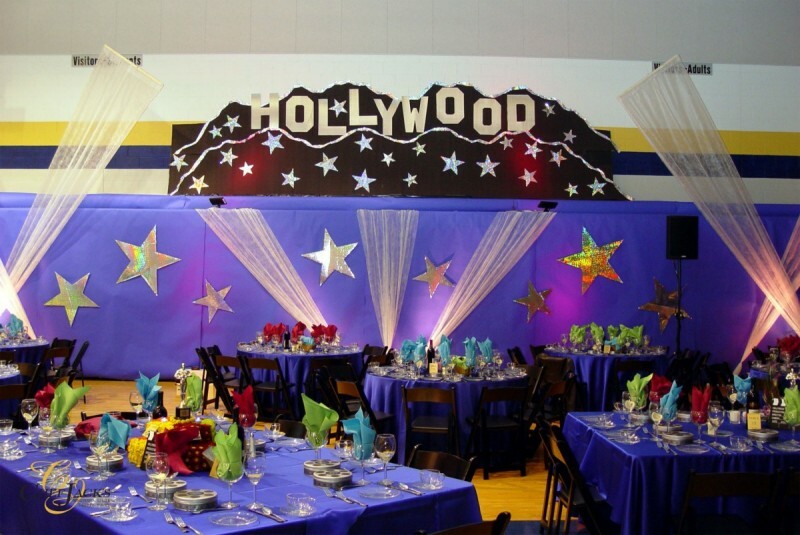 ensure this year’s fundraiser, prom, or holiday party is the best ever. Make this year’s fundraiser a star-studded event. An elegant Sit Down Dinner makes your guests feel pampered and sets the mood for giving. Let the bidding begin! 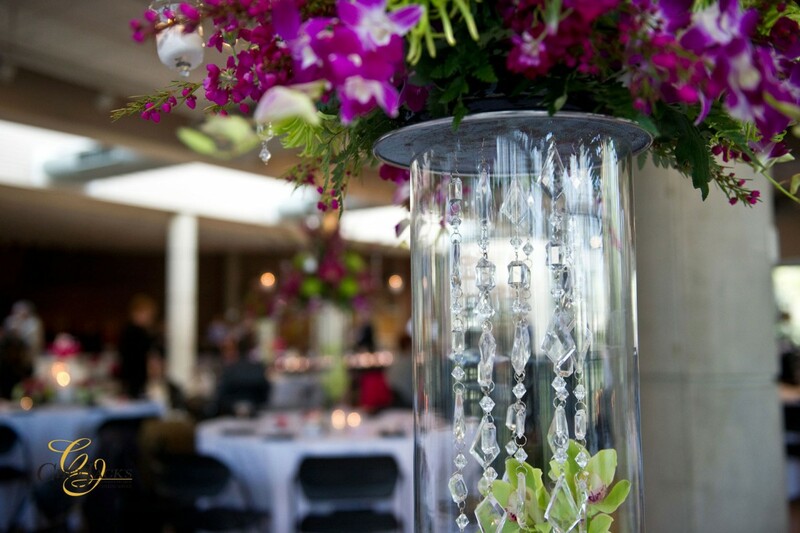 Show off your new venue in style. Our Epicurean menu allows guests to explore and take in all your hard work while our professional wait staff hand passes an array of food selections. Let Chef Jack’s help create the theme for this year’s event along with a fun and exciting menu.